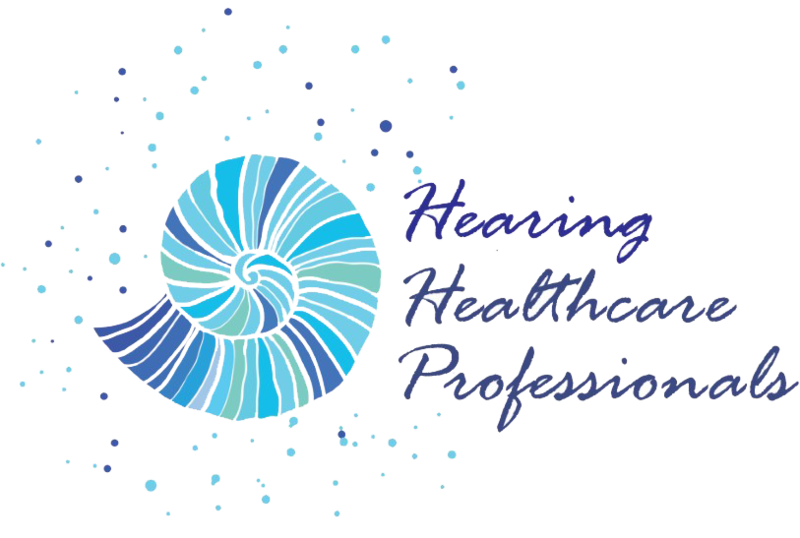 Tympanometry allows the audiologist to measure how well the eardrum is vibrating when sound strikes and how well the tiny bones of the ear are functioning to transmit those vibrations to the organ of hearing. It also measures the pressure in the space behind the eardrum that contains those bones. For tympanometry, a soft rubbery tip is inserted in the ear and the pressure in the ear canal is changed, resulting in a feeling like going up in an airplane. Abnormal findings on this test may indicate a conductive loss requiring a referral for medical evaluation. An example of a hearing problem with abnormal tympanometry would be a patient with fluid in the ear (otitis media). Another part of the impedance test battery is acoustic reflex measurement. Acoustic reflex measurement allows the audiologist to further examine the integrity of the middle ear system. For this test, very brief, somewhat loud tones are presented to each ear, to determine whether an acoustic reflex is present or absent, without requiring any response from the patient. In a normal-hearing ear, the stapedius muscle in the middle ear contracts involuntarily in response to loud sounds presented at levels of about 70-100 dB (decibels).The primary purpose of impedance audiometry is to determine the status of the tympanic membrane and middle ear via tympanometry. 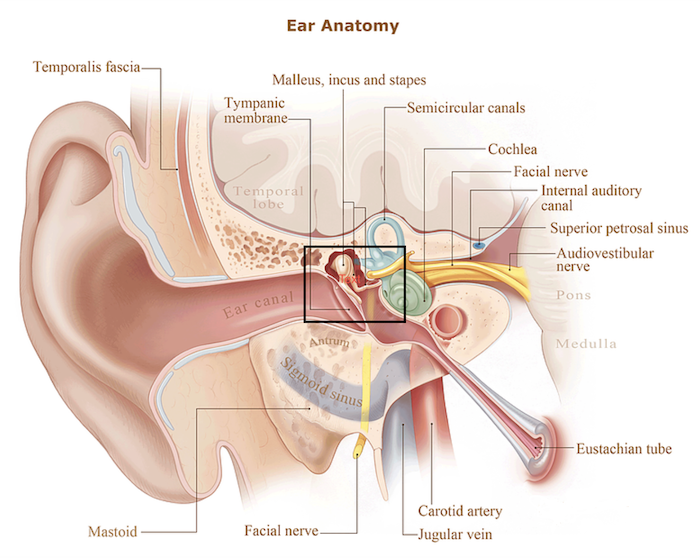 The secondary purpose of this test is to evaluate acoustic reflex pathways, which include cranial nerves (CN) VII and VIII and the auditory brainstem.